Hey all! 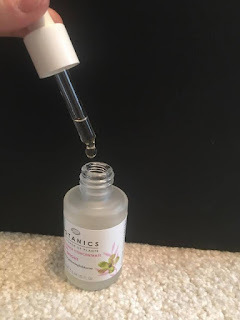 So if you have been around our little piece of the internet before, you may have seen the skin care routine I posted in December which talks about how I cleanse my face. My skincare routine has advanced since then so I thought I would update it, I still cleanse the same way however so if you want to see what I do to cleanse, you can check it out here. The first product I use is the Botanics 5 in 1 Amazing Radiant Youth Eye Cream. I put this under my dark circles are rub it up the way. As I was told during a skin course not to put loads of eye cream on directly under the eye as this can actually cause baggy eyes with all the cream build up, sitting underneath the skin. (How gross I know). 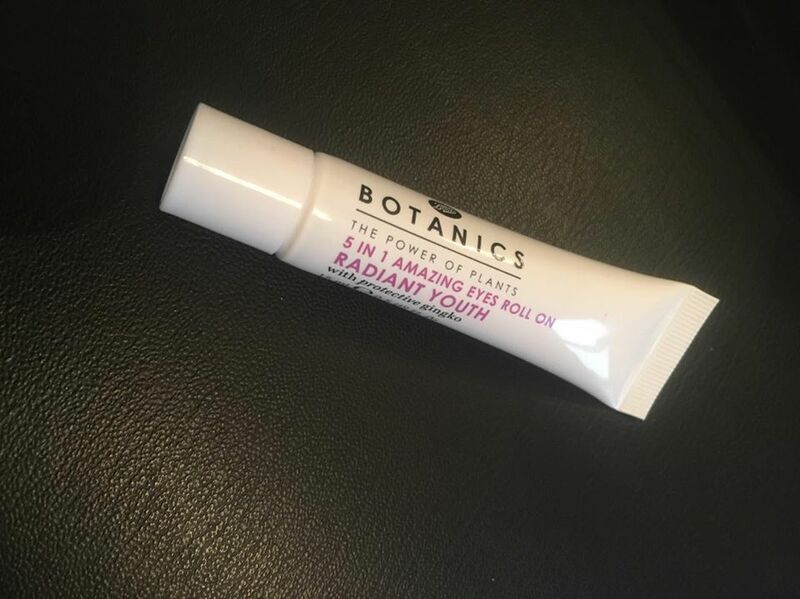 It claims that it can reduce dark eye circles in one use, which I'm not entirely sure about but after a few days - a week I definitely noticed an improvement on mines which is something as my dark eyes are truly horrendous! 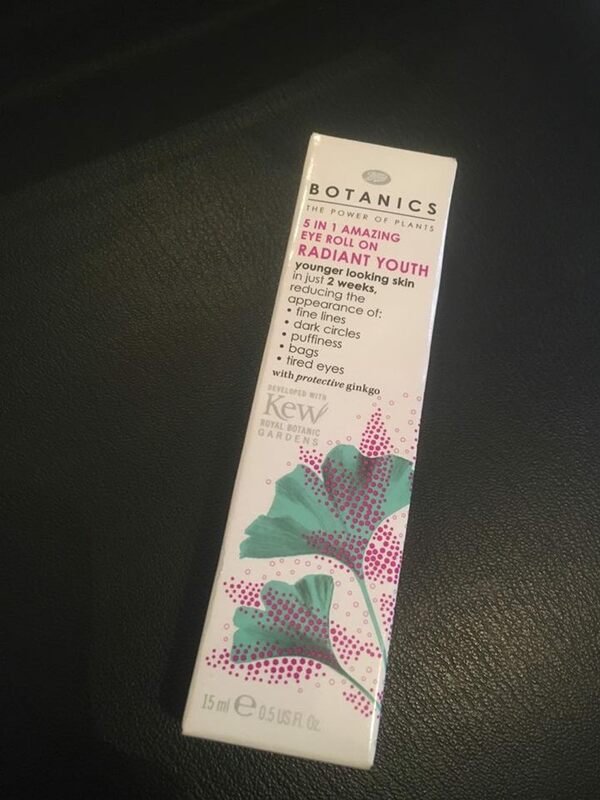 You can also use this under make up which I love as more brightening for me! 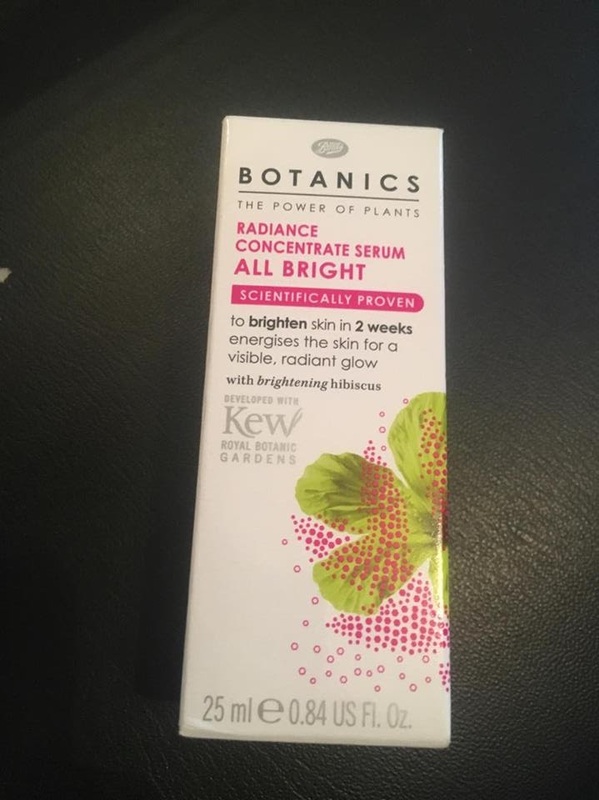 I then use the Botanics Radiance Concentrate Serum which again claims to brighten the skin within two weeks which I completely agree with. 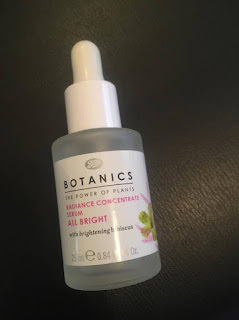 All the products in this post are 'brightening' products as I don't want my busy life schedule to impact on having lovely, dewy bridal skin! 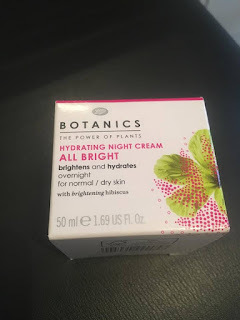 I have, of course, tried a few products that claim to do certain things and don't live up to the promise but these certainly do! I use the applicator to apply a drop to my forehead and one on each cheek and rub it all over. 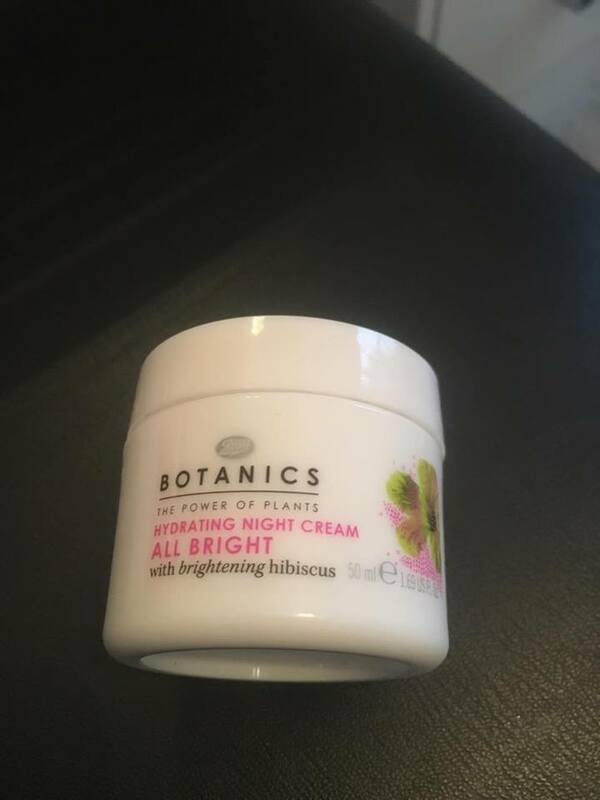 I then finish off with the Botanics Hydrating night cream. This is pretty self explanatory I think as I just rub a little more than a pea size amount and leave it over night to do its thing! As you can see I really love this Botanic's All Bright range. Plus, due to them being Boot's own brand products, they won't hurt the bank account. I seriously have noticed a huge difference in my skin and they are helpful at achieving the 'glowing bridal' look that I'm after for next year. 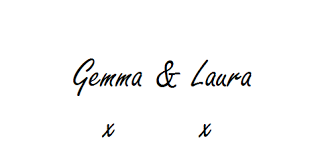 The sooner you start the better right?! The packaging has changed but they are still available online and in stores. Do you guys use any of these products? Did you get any good results too?